Over my varied nursing career that has spanned 39 years; I often describe the topic of death and grief as a professional companion of mine. It has walked with me while I was at countless bedsides of those who have died and for the past 15 years as I have facilitated a grief support group and published a monthly grief newsletter. It has been a sacred privilege to be a fellow companion with those who have started on the journey called grief and for those that continue on this journey. On a personal level I have experienced the deaths of family members: some considered natural and expected (after a long life) and some totally unexpected - a beloved cousin (who was like a brother) to suicide at the age of 20, and recently my beloved sister-in-law who left her house to go to work and died instantly in a car accident. How do we process the suddenness of such an event? How can someone vibrant and healthy die in an instant? Why? Why is one of the hardest words our brain tries to process and yet there is no answer to our questions of “why did this happen?” Frequently afterwards we say to ourselves “why didn’t I see the signs etc. ?” However it is easy to look back afterwards and see all the puzzle pieces together, but before the death we may have had only one puzzle piece that didn’t make sense. One of the lessons that I have learned is that grief is an individual experience and journey despite being one of shared grief - in a family, workplace and society. 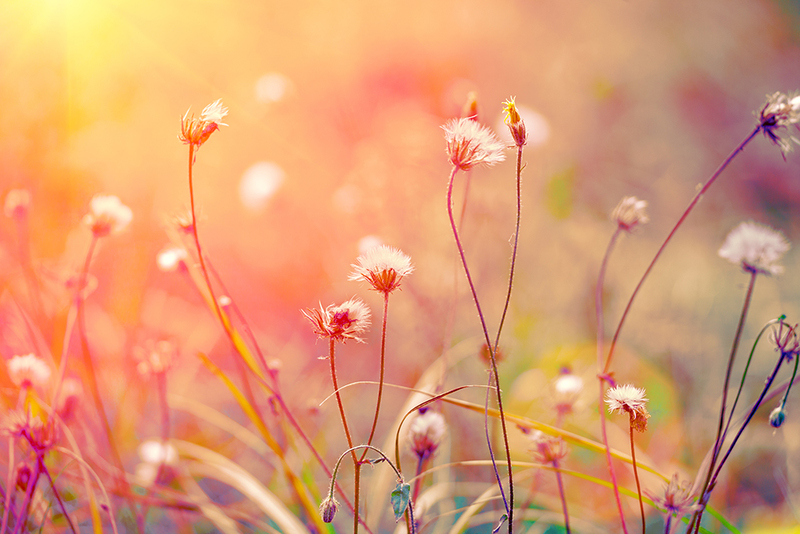 I have learned that our personality plays a role in our grief. How we handle stress in our in our everyday life is a lot of time what drives our grief. Other factors that affect how we deal with our grief are the age that we first experienced our first death/funeral how was it handled, was it traumatic? What did our culture teach us regarding death? What beliefs do we have regarding religion/faith and an afterlife? What was our relationship to the loss? What type of loss was it? I have also learned that there is no timetable to grief, that it will always be a part of your life like a scar that heals but is always present. Each loss can create a chain reaction, because each loss is a multiple loss. We lose our role in that person’s life, and many times that role gave our life purpose, satisfaction. When we hear of someone else’s loss, it can bring us right back to the moment of one of our losses especially if the circumstances are similar. Happy moments can bump our scar, such as the birth of a grandchild, a wedding or other event that our loved one is not a physical part of. It can also be a song, favorite show etc. Besides our own personality, families have a personality as well and I have learned that families deal with grief in many different ways. There are those that want to ‘circle the wagons’ and be together to help protect themselves and to bring comfort to one another, and then there are those that want to process it alone. There is no right way or wrong way to process this loss. That said if someone is having difficulty with coping (not able to go to work, get out of bed, using alcohol or drugs to deal with the loss) it is important for them to seek professional advice/counseling. 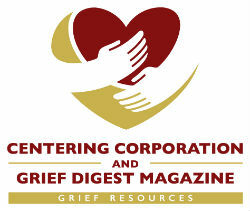 How do you manage different grieving styles, especially in one’s family? In some families one person may want to have all the pictures down and put away because it is too painful, and yet for another member it is too painful to remove the pictures. For example ritual is something that I have grown up with in my Catholic Faith and is very important to me. So having a Mass said for someone close to me is a very vital part of my healing process. It is not necessarily the same for my non Catholic husband, but we have learned to respect each other’s needs. Communication is key to this journey, communicating with your family what is important to you, what your needs are. Respecting the fact that others may grieve and cope differently from us is important to helping each other process and cope with loss. Compromise is helpful, for example with the pictures it may be that not all of the pictures come down, or maybe there is a special place in the home for the family member to display the pictures. Society does not deal with grief comfortably, we are given three days of bereavement leave and expected to pick up our life as if this life changing event never happened. Many are uncomfortable with grief and may say things that we interpret as insensitive. I think that we just have to try and find forgiveness in those situations it may have to come after an outburst of anger and/or disappointment. I think the biggest lesson I have learned is to just be present to someone who is grieving. It may mean dropping off a meal, mowing a lawn or sitting and holding them as they cry. Helping them carry their load on this individual, but shared journey is important for both.